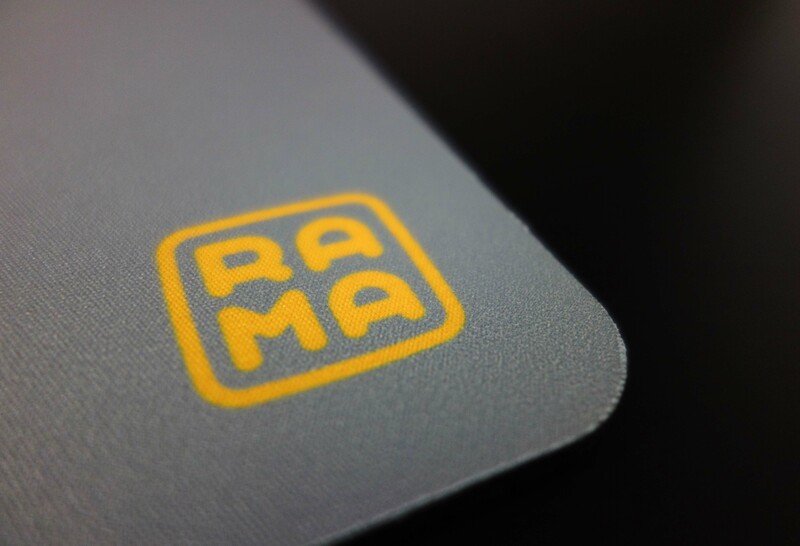 This page contains information on the Canvas desk mat by Rama Works. The product was produced in 2018 and sold for $18 on their website. 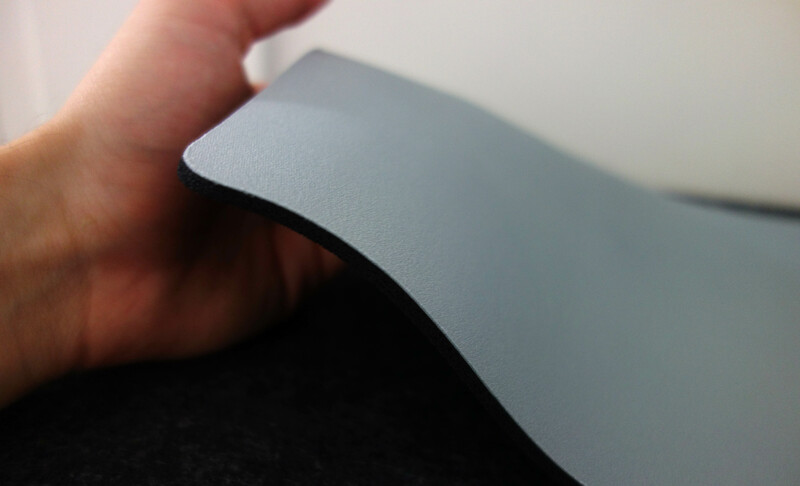 Materials: spandex & polyester, 100% natural rubber foam. Dimensions: 600mm x 250mm. 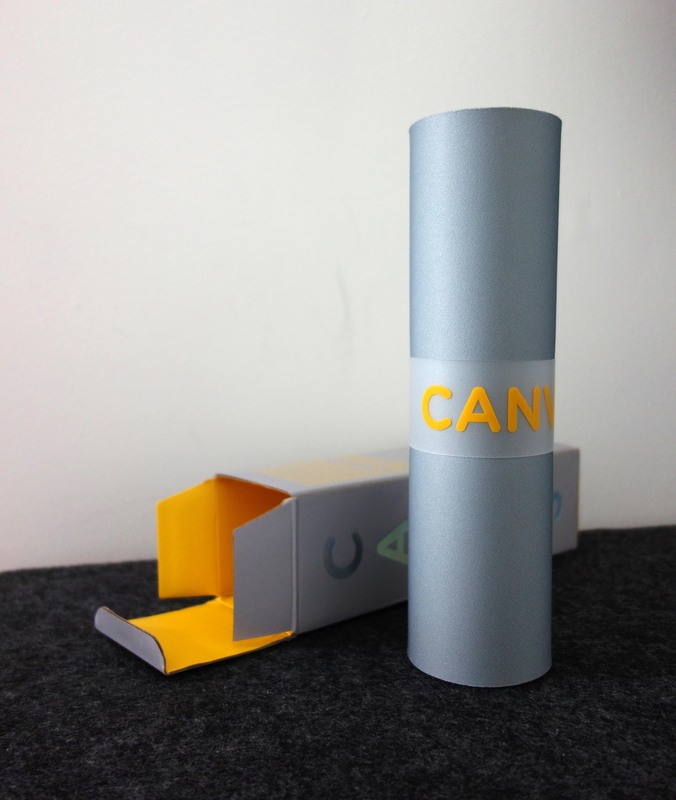 Pros: Superior materials, excellent finish, beautiful packaging, well sized and designed. A lovely product, well worth buying. 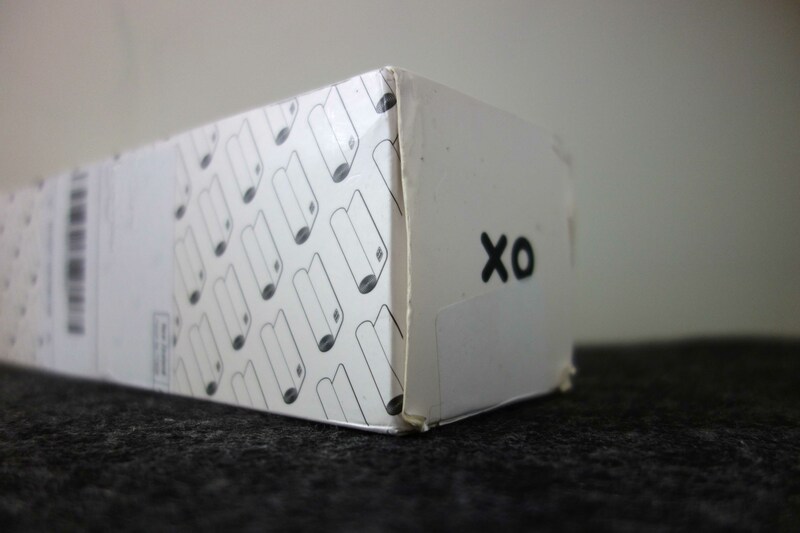 Cons: Small alignment errors on packaging graphics. (Above) The package design is excellent. Its unique style is a welcome antidote to today's flashy and overbuilt boxes. 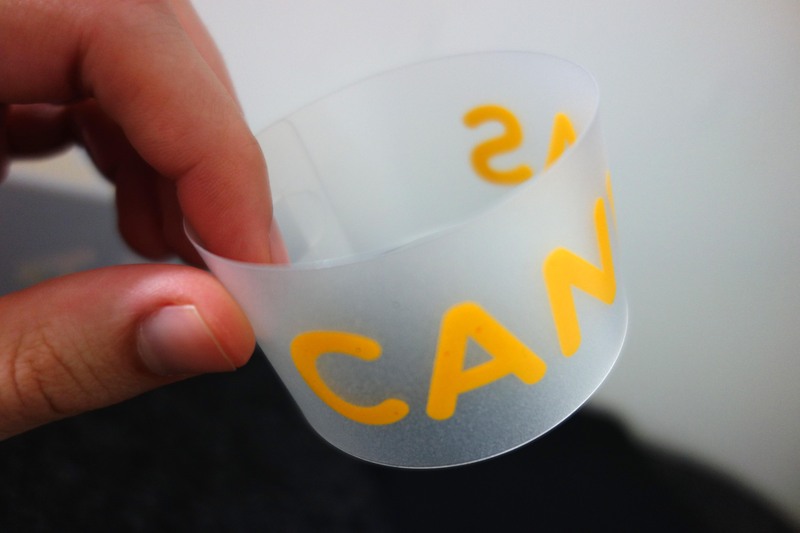 "Canvas is a blend of spandex and polyester measuring 600mm x 25mm, while the non-slip rubber base is composed of 100% natural rubber foam. 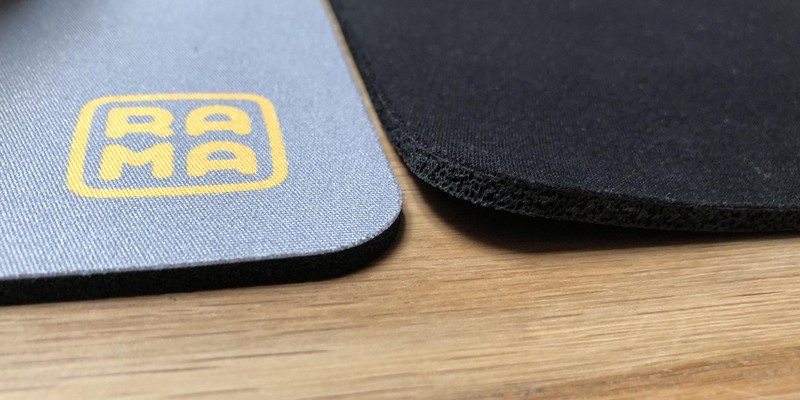 Unlike some of our other higher profile launches, this desk mat is not intended as a centerpiece, but rather to provide an important and underrated duty in the lives of the end user. 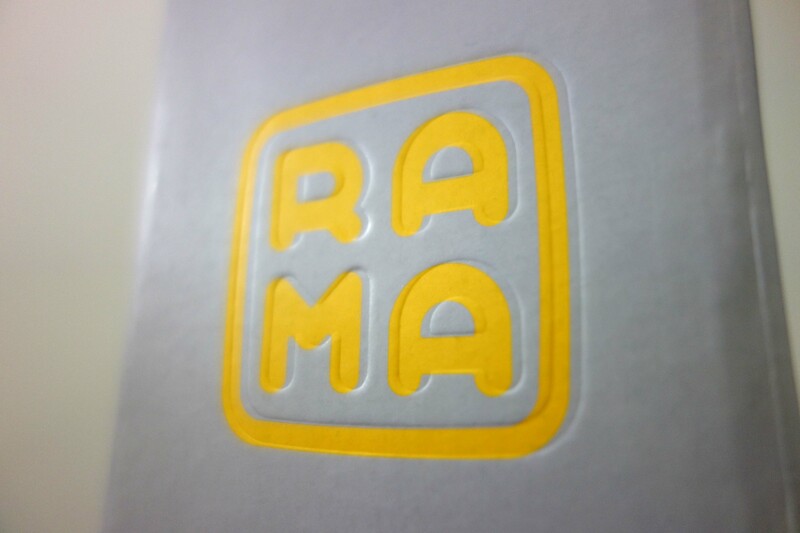 If you are reading this, then like all of us here at Rama Works you spend a ludicrous amount of time in specific, tailored places doing the things you love, the things that pay the bills, and the things that you cannot do without. The humble Canvas will find its fit in your space, whether it's a furnished home office, a converted closet, a fabrication workshop, college dorm, or any number of other locale. 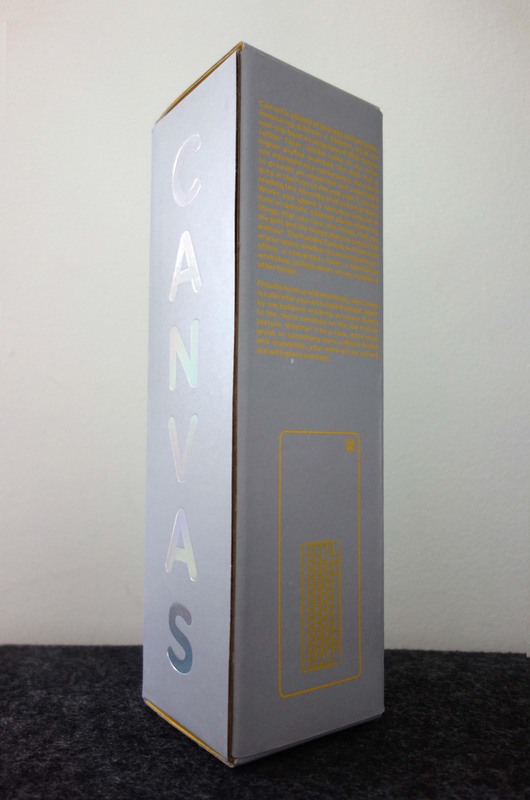 Proudly from us at Rama Works, the Canvas is a place for your art to take its shape, aided by exceptional tracking accuracy, thanks to the micro-variations on the low friction texture. Whether it be a slow, meticulous grind, or something more caffeine fueled and immediate, your work will be carried out with grace and ease." ...A little too much for my tastes, but welcome all the same. 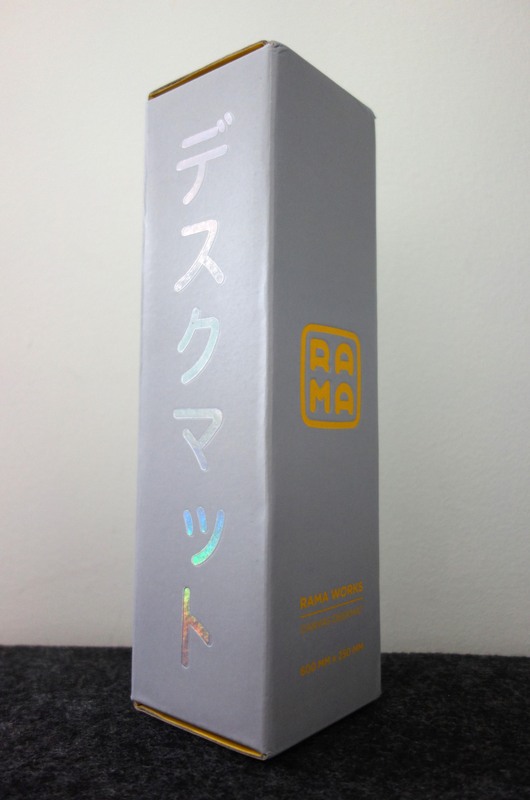 A final note on the packaging: There was a noticbile misalignment of the graphics in relation to the embossing. This is my only knock against the product, which is quite small in the grand scheme of things. The overall presentation is really wonderful. The premium look and feel went far beyond my expectations for an $18 product. Keeping the Canvas desk rolled up was a frosted plastic collar. It was easy to slide off and felt high quality. 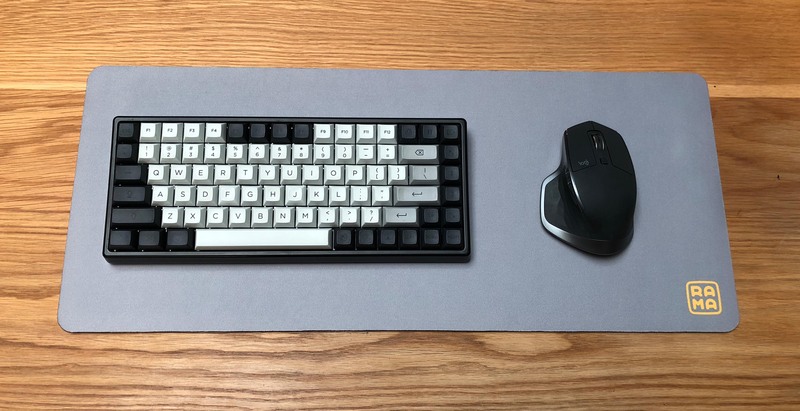 The mat is designed for 60% and 65% keyboards. I found it to be the perfect size for these, and smaller keyboards. Anything larger than a 75% keyboard does not leave much room for the mouse. Rama Works sized this mat perfectly. I wouldn't change a thing. 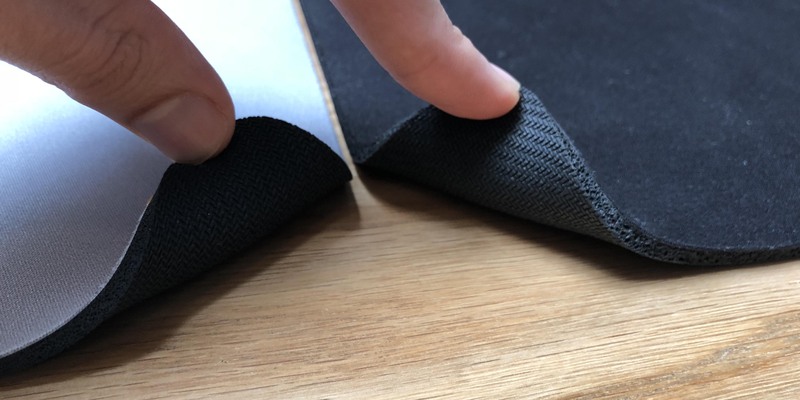 The mat is quite flexible, perhaps slightly more than usual due to the genuine rubber base. It easily sits completely flat. When I compared this to a standard mouse pad, I found that the Canvas mat returned to true flat much faster. The logo is bold but tastefully placed. The alignment follows the border of the logo perfectly. 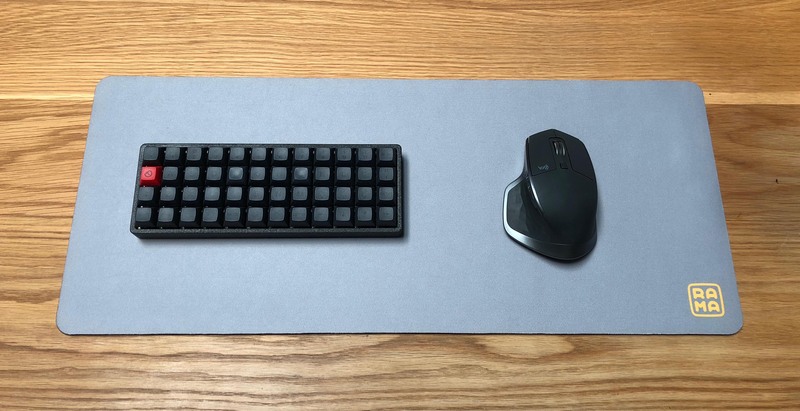 Below: The canvas mat with a Planck keyboard (40% layout/footprint) and a Logitech MX Master 2s mouse. Below: The mat with a Keycool 84 keyboard (75% layout/footprint) and a Logitech MX Master 2s mouse. In sum, this is a wonderful product by and for people who are passionate about keyboards. It's a great value, and is perfectly executed. I wanted to give this product an 8/10 - it is a lovely product and I would not change anything, but I must give it a (very respectful) 7/10 because it is not too different from anything else on the market in terms of design and materials, so I do not believe it deserves to be considered truly innovative, despite being the best desk mat under $50.